Don’t you love it when the weather gets nice and it time to start grilling? I live in North Carolina and I pretty much grill all year, but I know so many of you can’t. 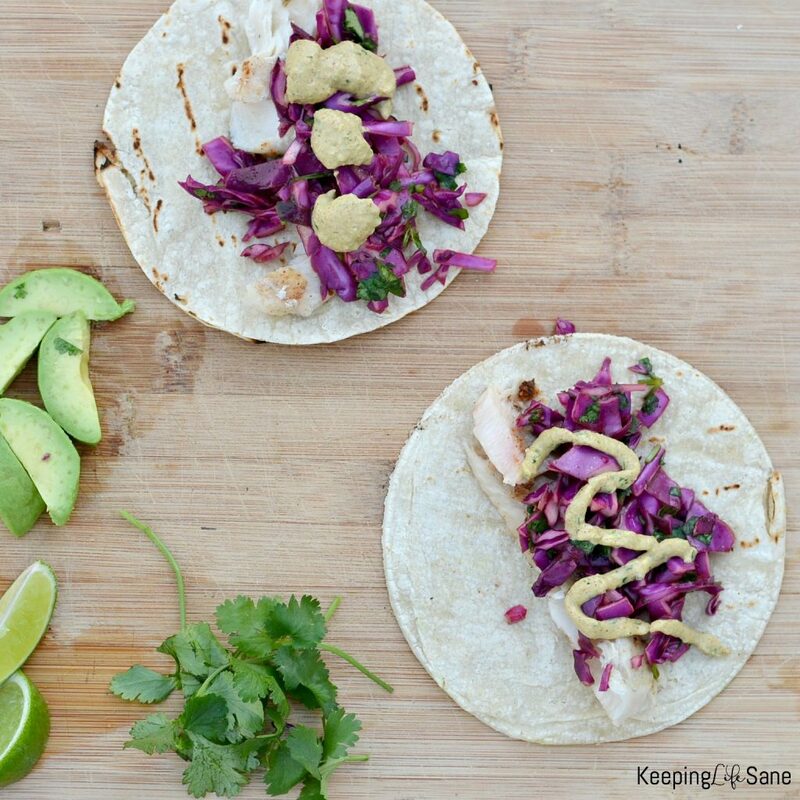 This is a quick, easy and healthy meal. Most of my family loves anything on a tortilla so I usually am all about finding different things to put on them. This has turned into a family favorite. 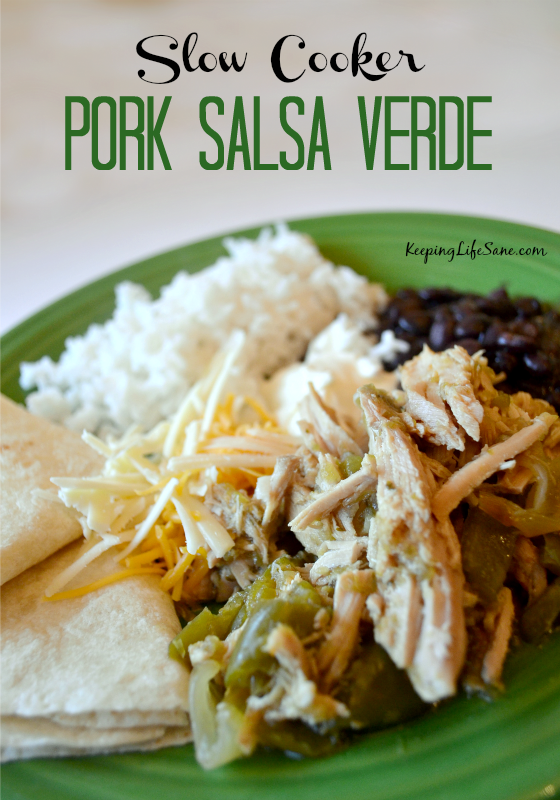 It takes less than 30 minutes to make and is so flavorful. 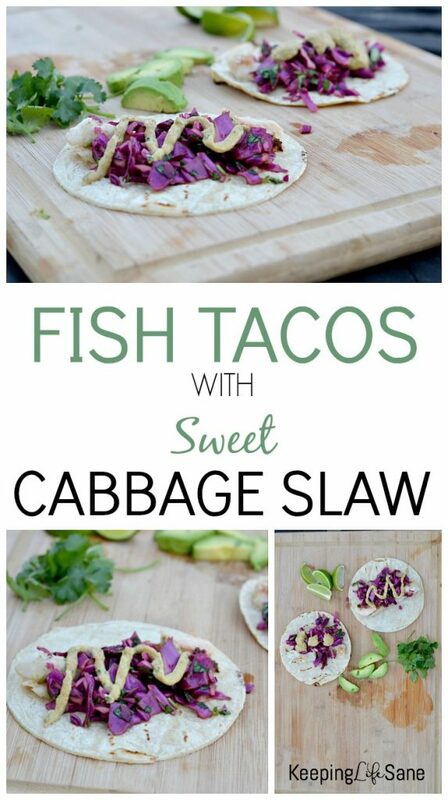 You can get the fish taco recipe below! Chop 2 cups of red cabbage into small strips and place in a bowl. Add in 2 tablespoons hosin sauce, juice of 3/4 lime, 4 tablespoons chopped cilantro, honey, rice vinegar, and salt to taste. Stir well and set aside. In a food processor, add avocado, sour cream, 2 tablespoons cilantro, taco seasoning and juice of 1/4 lime. Processes until smooth. Preheat grill to medium heat. Spray with nonstick cooking spray. Brush tilapia with remaining 2 tablespoons of hosin sauce and place on grill. Grill approximately 3 minutes, flip and cook an additional 3 minutes or until done. Chop 2 cups of red cabbage into small strips and place in a bowl. Add in 2 tablespoons hosin sauce, juice of ¾ lime, 4 tablespoons chopped cilantro, honey, rice vinegar, and salt to taste. Stir well and set aside. In a food processor, add avocado, sour cream, 2 tablespoons cilantro, taco seasoning and juice of ¼ lime. Processes until smooth. You may also like this recipe!